Training is hosted by Architechnologies Inc., a distributor of progeCAD which is based on the IntelliCAD engine. For more details about the free training, see ProgeSOFT News. 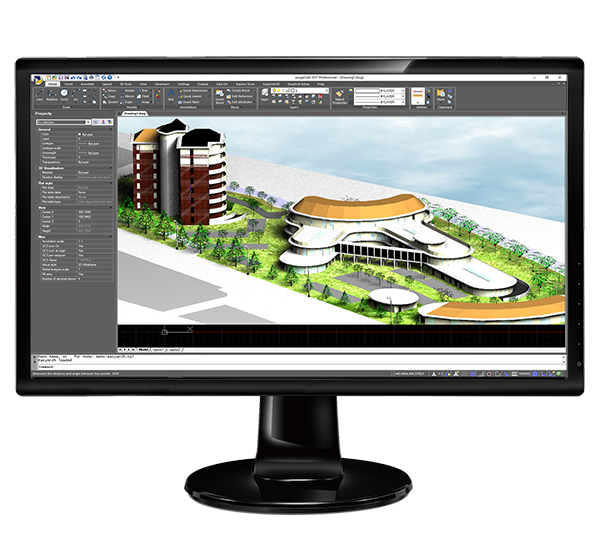 progeCAD 2018 Professional, now available, is a major release from ITC member ProgeSOFT SA. 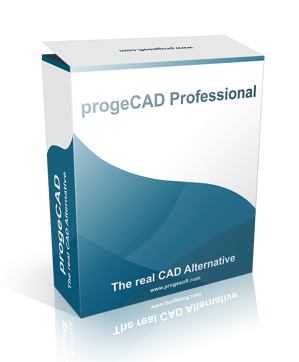 progeCAD 2018 Professional is a 2D/3D DWG/DXF-native general-purpose CAD application based on the IntelliCAD engine and includes additional features such as PDF to DWG Converter, Block Libraries with over 22,000 blocks, Raster-to-Vector module, Google Earth integration, EasyArch plugin for architects, 3D PDF export, and much more. For more release details and a video about new features, see the progeCAD news announcement. For details about how ProgeSOFT delivers its solutions based on IntelliCAD, see the success story. ProgeSOFT develops progeCAD, which is based on IntelliCAD, and is a member of the IntelliCAD Technology Consortium. ProgeSOFT's partner, AN-Cad Solutions Company, is demonstrating progeCAD today, October 4 through October 5, 2016, at the 3D Step Conference and Exhibition in Tampere, Finland. AN-Cad Solutions Company showcased progeCAD last week too at the international trade show Alihankinta Subcontracting Fair 2016, also in Tampere, Finland. 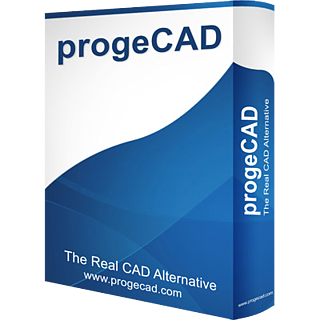 progeCAD is 2D/3D CAD software based on IntelliCAD and is developed by ITC member ProgeSOFT. 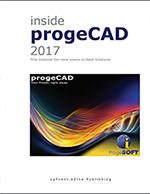 ProgeSOFT, member of the IntelliCAD Technology Consortium, announces e-book Inside progeCAD 2017. The e-book is designed to help new progeCAD users get started using progeCAD 2017, which is a 2D/3D general-purpose CAD application based on the IntelliCAD engine. 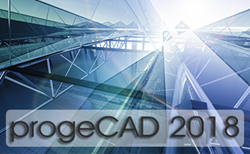 Inside progeCAD 2017, by Ralph Grabowski, is available for free. For more details about the e-book, see http://news.progesoft.com/en/?p=453.